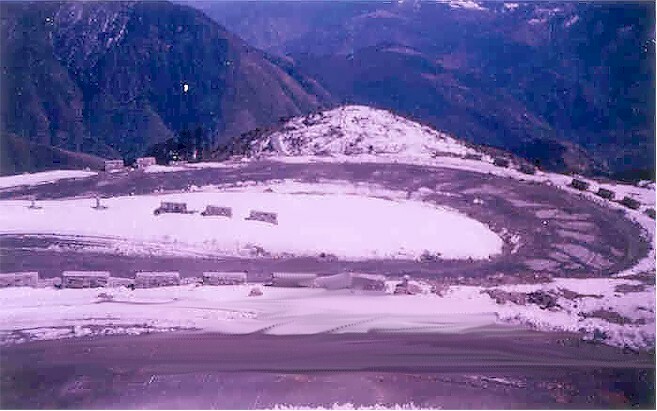 Tawang is a town located at the good height of 10,000 feet in the North West division of Arunachal Pradesh. 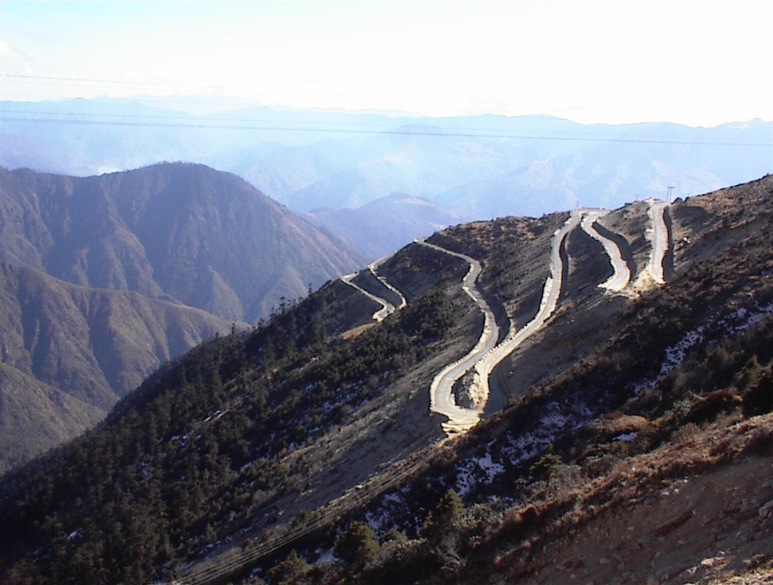 Tawang is the historically place of Tibetan territory, which is claimed by People of China and South Tibet. Tawang is situated just 555 km away from Guwahati. 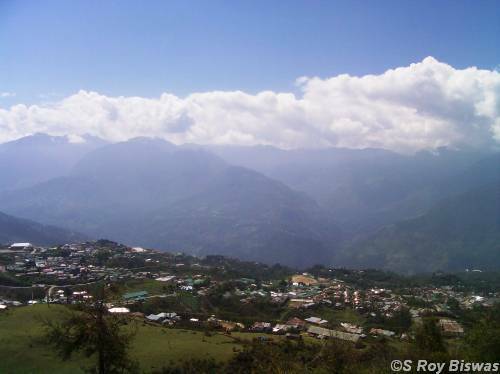 The population of Tawang is approximately 38,924 though, the Males ratio is 54% of the people, and the female's ratio is 46%. Tawang is turned as the favorite spot for honeymoon couples and because of such reason the various hotels and resorts are providing the necessary services for newly married couples. People from different nations are reaching to Tawang every year, and the population of visitors is increased time by time. This hill station is covered with all natural beauties and wonderful hills. 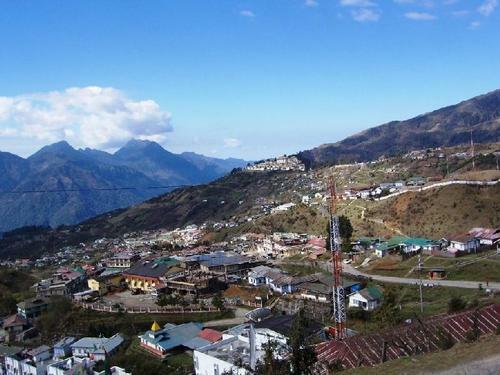 There are many nearby tourist spots of Tawang, which is another benefit for visitors. Assam is situated just 12 km away from such hill station. The meaning of Tawang is Horse Chosen. However, Tawang is the largest Buddhist monastery in the world, and it is also known as the major holy site for Buddhists of Tibet. The Buddhist monastery was founded by 5th Dalai Lama. Tipi Orchid sanctuary is famous spot of Tawang where visitors can enjoy the holidays. There are thousands of orchid’s forms available at Tawang. However, tourist requires the individual inner permit from local administration of Tawang. These permits are accessible by Guwahati, Kolkata, New Delhi and Tezpur. 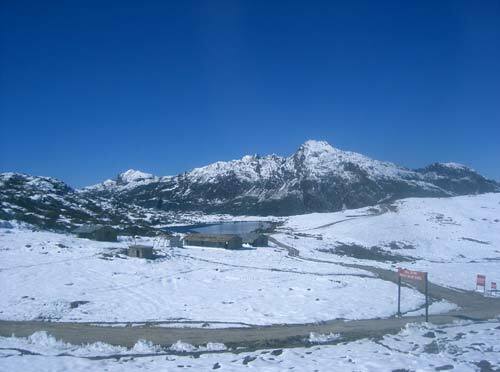 The big mountains, waterfalls, deep valleys and roughly hundred lakes are available at Tawang where visitors can enjoy. The natural beauty of this hill station is itself best then other hills. In the south side of Tawang, the Tawanchu River is available with some usual views. The big hills are mostly covered with snow frame in the east side of the town. The west side is having monastery looms covered with yellow roof and white walls. 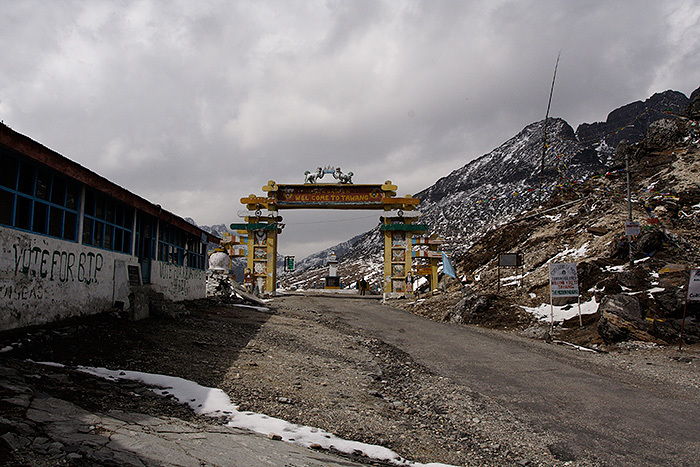 Gompa is the highest point of the Tawang as its height is 2760 meters. It is having another name as Galden Namgyal Lhatse. This is famous Mahayana monastery founded in 1643 and took 4 years to get completed. The founder of this monastery was Lodre Gyaltso, who lately becomes popular as Meera Lama. Tourist must visit the 3 storey prepared monastery which is over 140 square meters in size. There are 65 residential buildings available in this monastery, which also having lanes and chortens. The main assembly hall is containing a perfect statue of Buddha in different poses. Parkhang hall is the library of Tawang having manuscripts and holy books. The Gompa is having five hundred live monks. People visit this monastery and chant, pray, meditate. This holy place attracts intellectuals and pilgrims throughout the world. Tawang is modern, and their local market is full of bust and tremble prayer flags. Walking in the bazaar could be a different experience for visitors in Tawang. Trip to Zimithang could be another best part of journey in Tawang. Striking Gorsam Stupa, Khinme monastery, Tatsang gompa and Singshur nunnery are some more spots where visitors can enjoy. 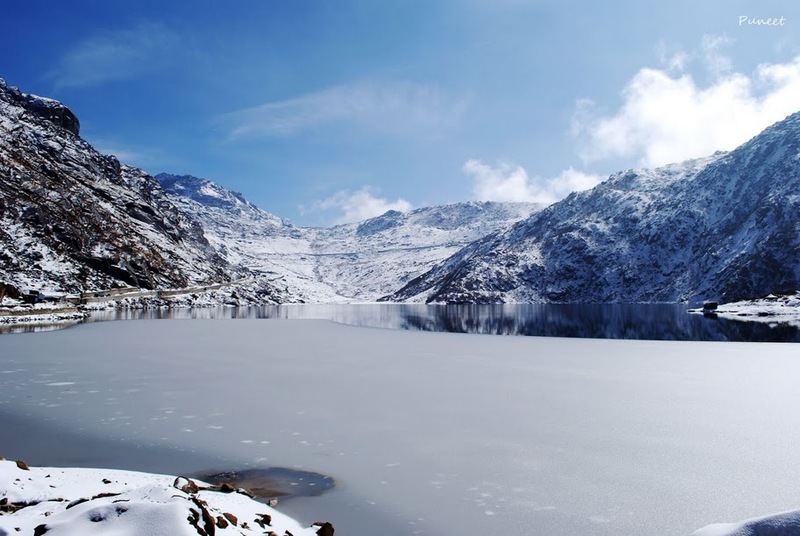 Spending time at Sangeshar Lake which is one of the innumerable lakes of Tawang could be different feeling. Experts call such a place as splendid haven and a place to bring peace in life. Best time to spend in Tawang is among June and October. 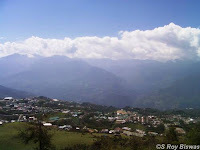 The languages used in such town are Arunachali and English. Their people love to enjoy each festival and the most common and famous fest of Tawang is Losar. This fest is celebrated in Feb and March every year. Reaching Tawang is only possible through road ways as this hill station is connected through road only. 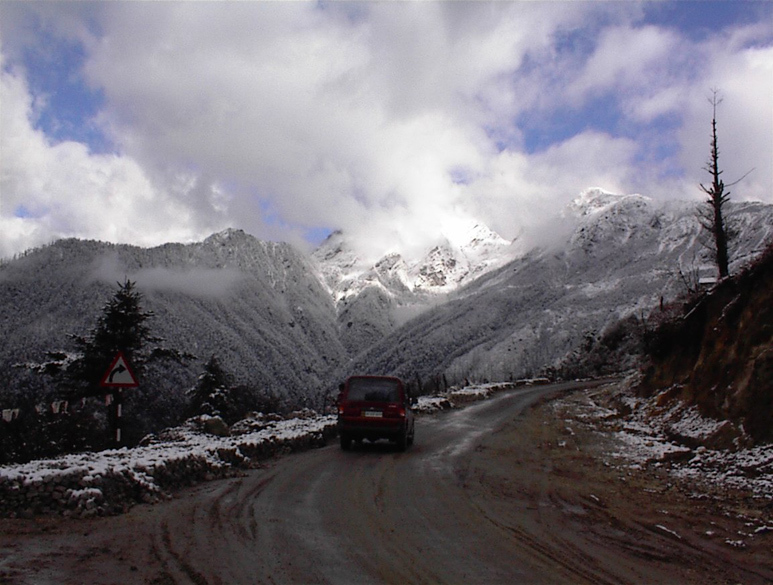 The travelling buses and local vehicles are available from big cities of Arunachal Pradesh to reach the Tawang. Buses are available from Assam as well to reach this hill station in few hours.